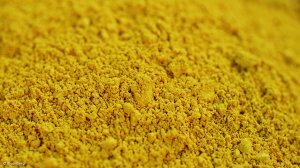 PERTH (miningweekly.com) – The Minerals Council of Australia (MCA) appeared unfazed over a decision by the US Department of Commerce to launch an investigation on uranium imports. An MCA spokesperson told Mining Weekly Online on Thursday that Australia had been a long-standing uranium supplier to the US. In 2017, US nuclear utilities purchased almost one-fifth of their requirements from Australia. 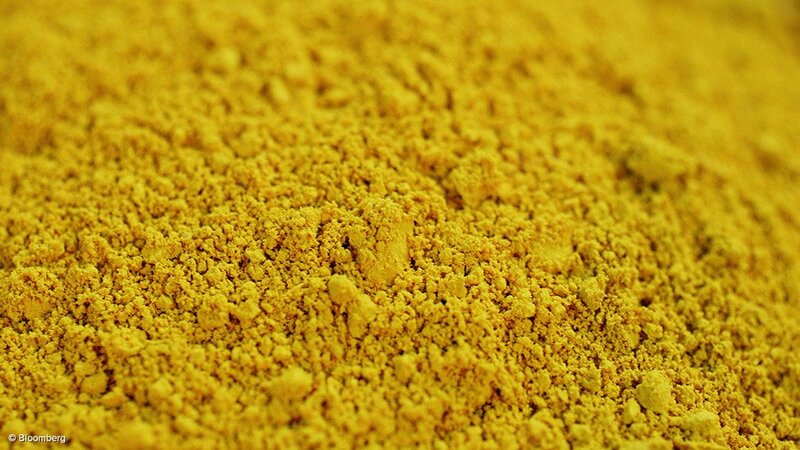 Australia is currently the world’s third-largest producer of uranium, and exports more than 7 000 t of uranium each year, with uranium exports adding A$642-million to the Australian economy in 2017/18. The country currently has three operating mines, the Ranger operation, in the Northern Territory, and the Olympic Dam and Beverley/Four Mile operation, in South Australia. US Commerce Secretary Wilbur Ross on Wednesday announced an investigation into whether the present quantity and circumstances of uranium ore and product imports into the US threatened to impair national security. The investigation will canvass the entire uranium sector from the mining industry through enrichment, defence and industrial consumption. Ross said the decision to investigate uranium imports came after two US uranium mining companies filed a petition requesting the investigation into imports, with the Secretary noting that three US companies with mining operations had been idled in recent years, and that the two petitioners, which account for over half of all uranium mined in the US, have laid off over half of their workforce in the last two years and were operating roughly at 9% and 13% of their respective capacities.